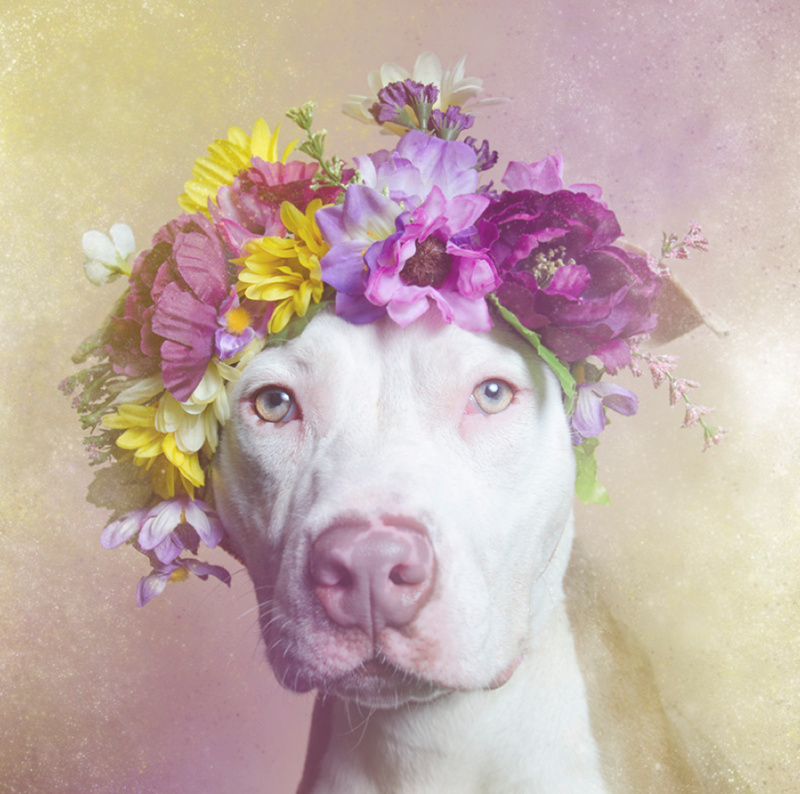 ^^ Casper is my favorite. 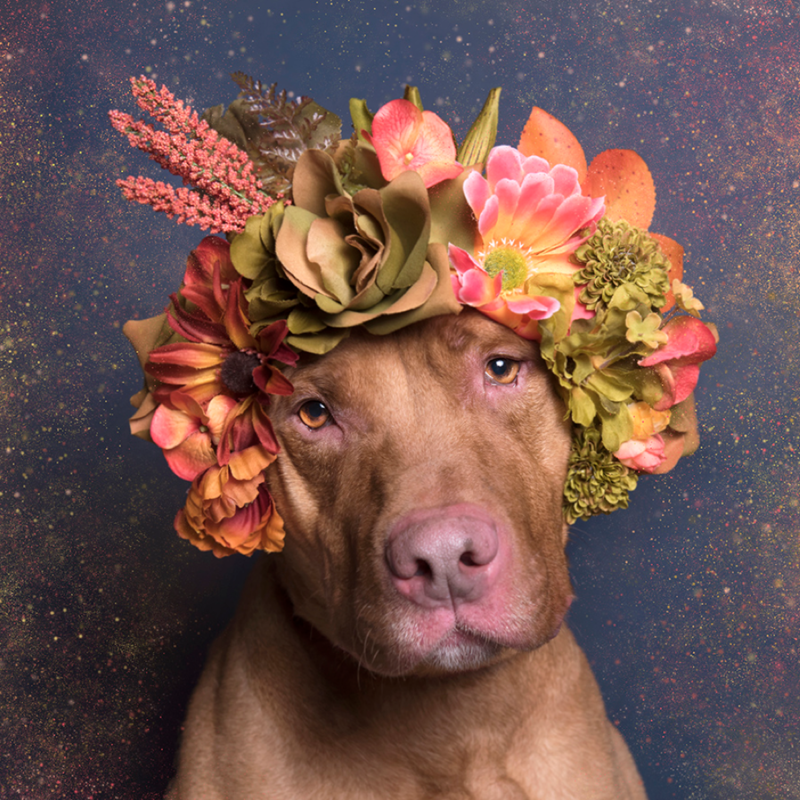 I think those colors really work on him. 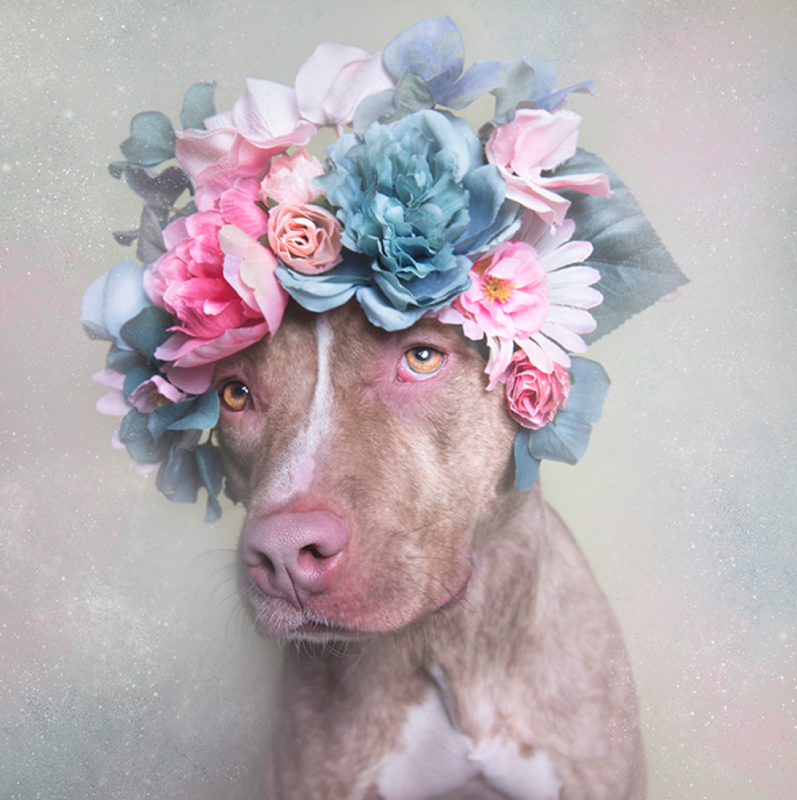 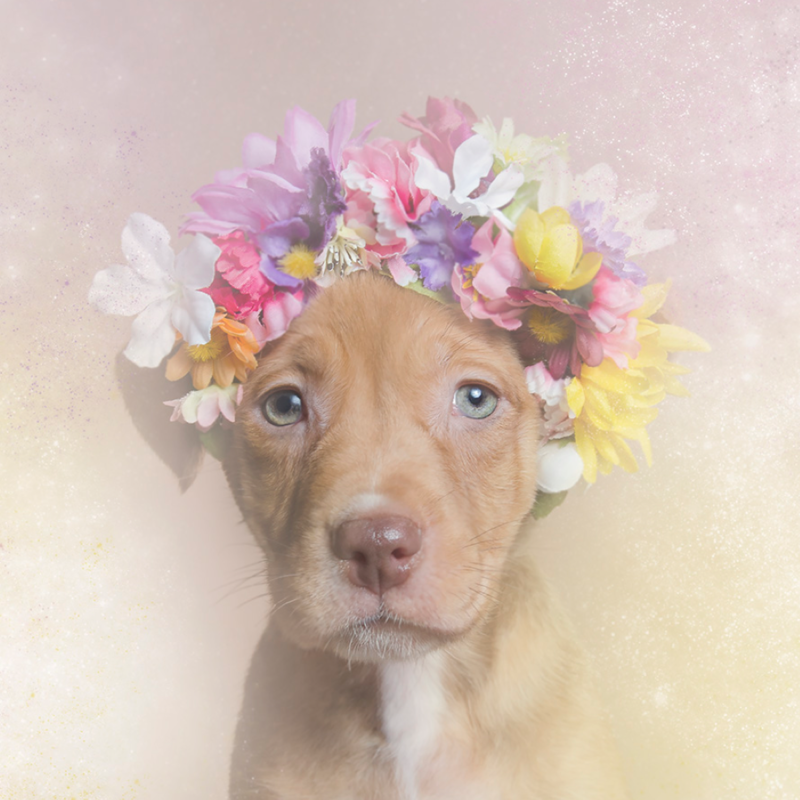 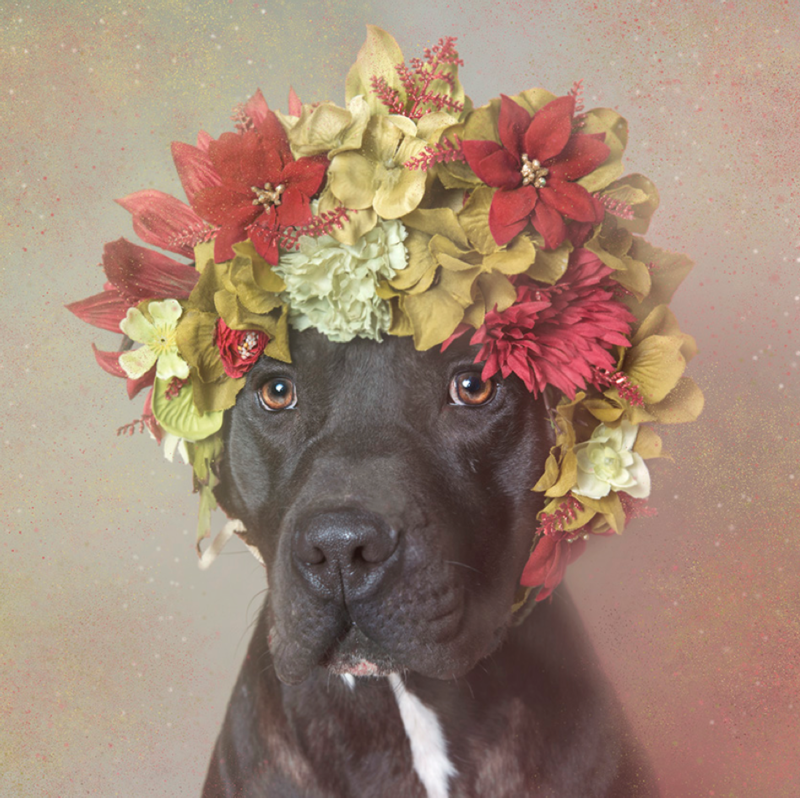 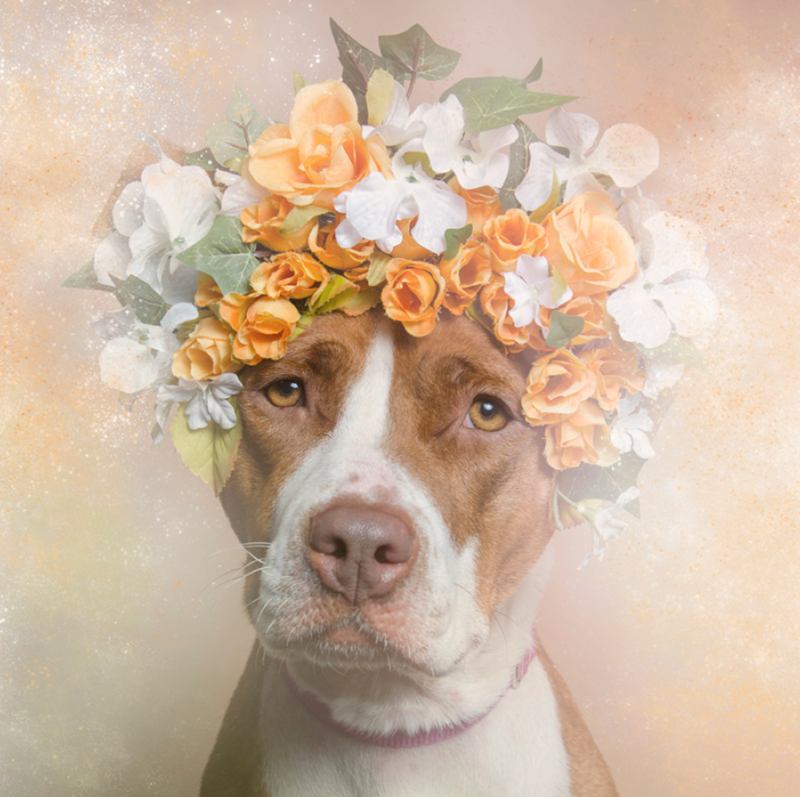 To view more pit bulls in flower crowns or to purchase prints if your heart so desires, visit Sophie’s site here. 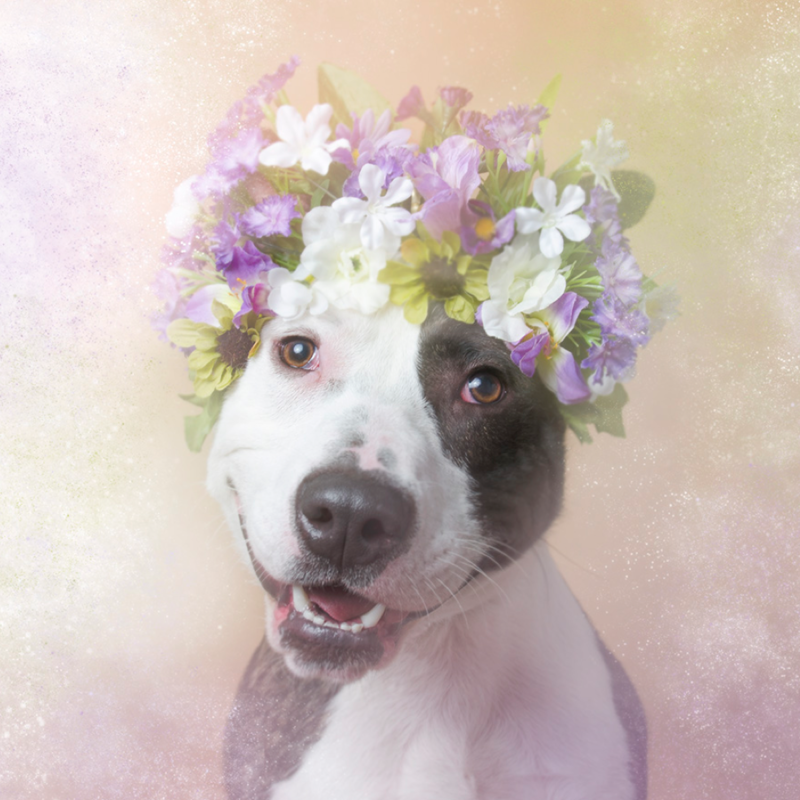 You can also join the #pitbullflowerpower campaign on social media.